Xiaomi Mi is growing at a very fast rate in the market of technology. Now a day xiaomi is known in one the top companies of smartphones worldwide. All Mi products are good in quality and at a low price. Now Mi launches Air dots pro worldwide. 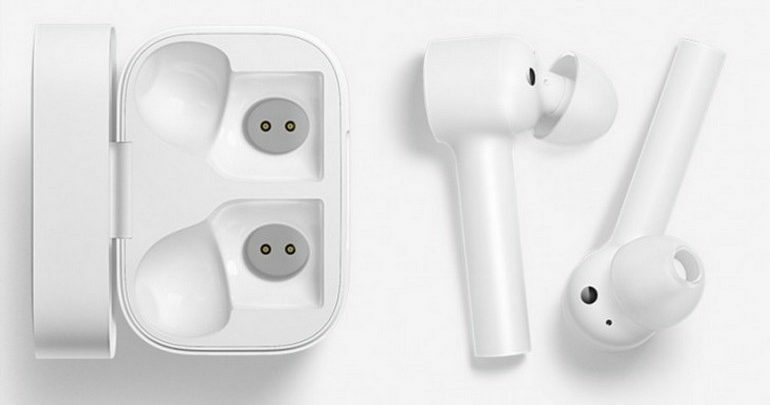 Now a day many persons like wireless earbuds and for those person Air dots are best. 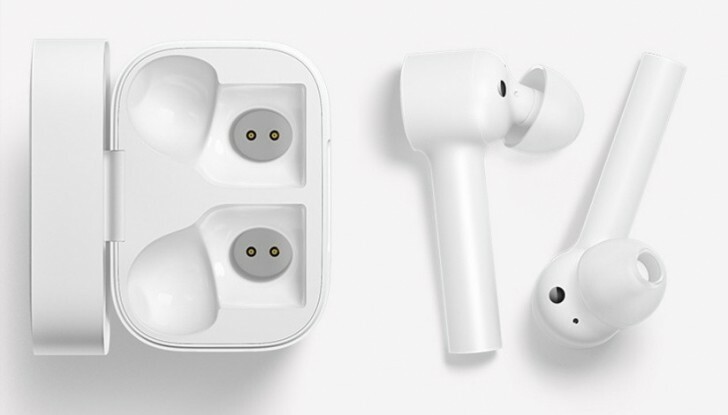 Xiaomi Air dots are similar Air-pods but you can get Mi Airdots pro at half price as compare to Air-pods. This is an iconic product in the field of technology because of its features and cheap price. Xiaomi is one of the best suppliers of smartphones and related gadgets. Today life is impossible without technology and xiaomi helps us to overcome this problem. Mi is well known for its durable and well-designed products. High and smooth performance of products made the company popular worldwide. 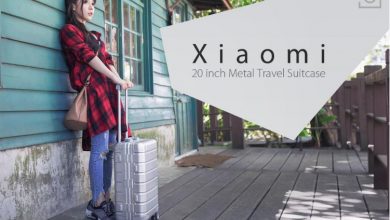 Xiaomi supply best products since from the beginning and now become a big brand. Mi launches its new product xiaomi Air dots and also this product set a level in the field of earphones. Mi air dots definitely give a tough competition to other product available in the market. Buy the new Xiaomi Mi airdots Pro at just $105.33 Gearbest. 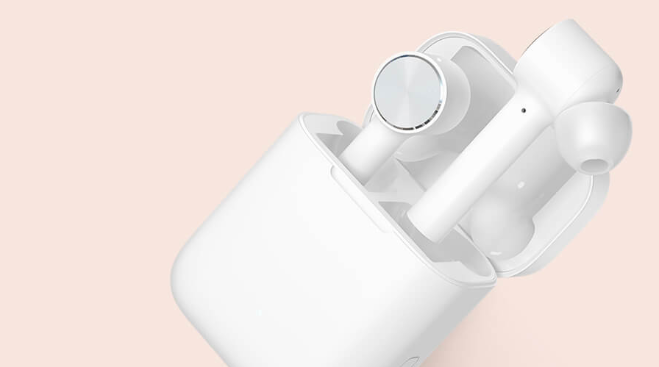 Mi airdots pro look similar to apple’s air pods but the features also different. This air dots attach with the IOS and Android devices as well as any other device like a laptop, and more with Bluetooth. This product is easily connected with Bluetooth. This product is a more premium version of the Mi air dots. 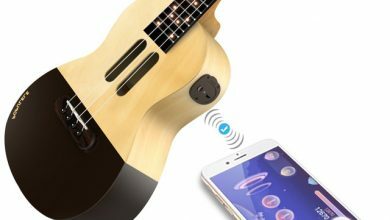 This air dots comes with touch controls for music, calls and activating voice assistants. Mi air dots work 10 hours in a single charge. The Xiaomi Mi Air Dots Pro takes little less than an hour to charge fully. Mi air dots also work clearly at noise places. This product has IPX4 water resistant. The Bluetooth version of this product is v4.2 support. They turned off automatically when taken off the ear and kept on standby for more than 30 minutes. The body design of this product is ultra light, feel nothing when wearing. Magnetic pogo pin charging, safe and convenient for the Mi. Music and talk time of Mi air dots is 3 hours. With this Mi Airdots pro, you get one small box for covering airdots from dust, breakage, and charger also provided. This supports AAC codec for enhanced audio. Mi airdots pro paired with active noise cancellation to offer improved sound and call quality. 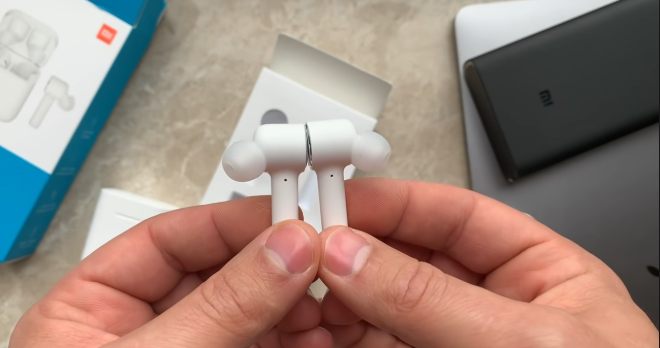 You can use these airdots anywhere and everywhere these airdots pro usually comes in white color and white color gives charming look to the Mi air dots. They are totally wireless product. AirDots Pro comes with 7mm neodymium iron boron magnetic as well as titanium plated diaphragm dynamic ring speaker unit while they weigh just 5.8 grams. With Mi air-pods you enjoy a solid audio experience all around. This product is designed according to new features and functions. This product is made in such a way that it looks very attractive and suits your personality. The design also affects the working efficiency of the product. Along with its delight and classic look, it is very tough and durable. The headphones are binaural and for noise reduction ENC technology is used bringing HD call quality. This helps you in bringing high-quality sound and calls. After all, you can cut the call with a soft touch. Both the left and right headphones have a built-in high sensitivity. Mainly Airdots are used for answering. With the touch of Mi Airdots pro, you can switch song and canceling the call. This is made from hard plastic. You can talk 10 hours continue with this air dots. The Bluetooth distance is W/O obstacles 10m. The Bluetooth protocol is A2DP and version of Bluetooth is V4.2. 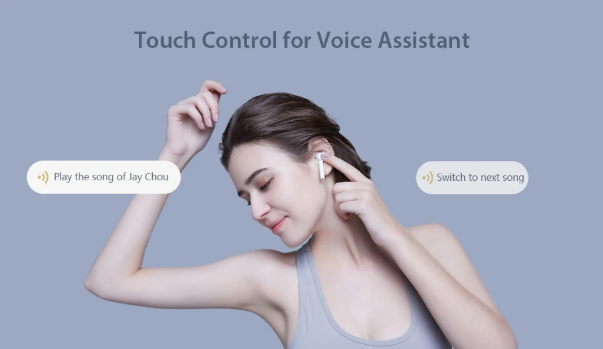 Xiaomi Air dots do your hands-free because they are wireless air dots. The battery capacity of xiaomi airdots pro is 100mAh. Air dots connect always with each other and after connecting with any device air dots shows blinking LED light. Xiaomi Airdots provide you one piece of the case charging and one USB cable for support to charge the case. 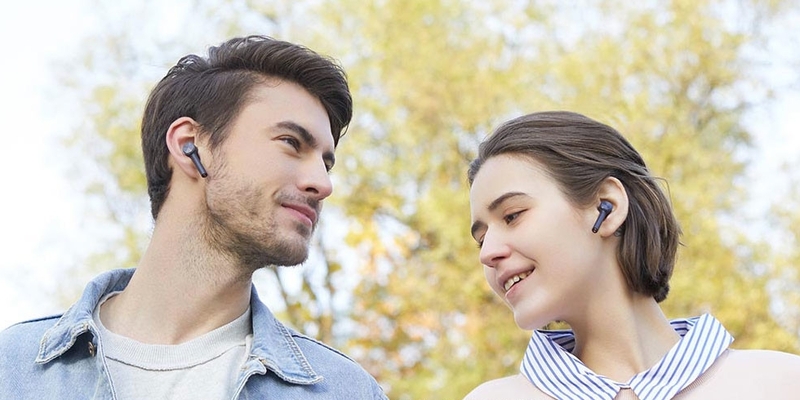 xiaomi provides you with two pieces of earphones which are totally wireless. They are very comfortable and easy to use. The product size is (L x W x H) 5.00 x 2.00 x 2.00cm / 1.97 x 0.79 x 0.79 inches and the product weight is 0.0116 kg. This is very light weighted and with smooth finishing, it means you can feel that you put cotton in your ear. 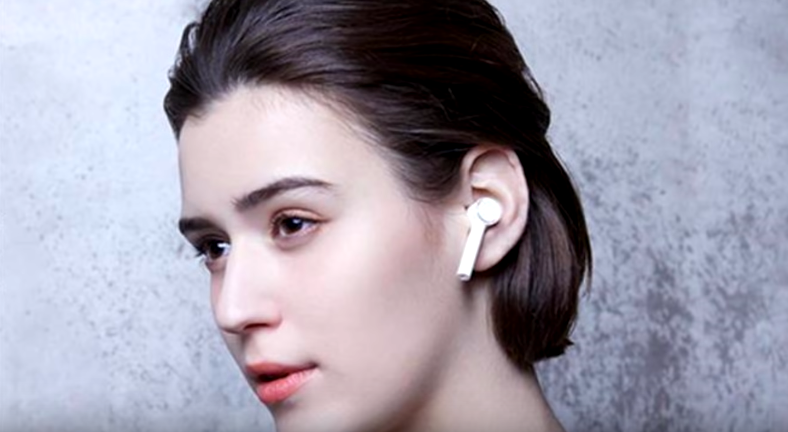 Xiaomi air dots pro are monaural and binaural wear earphones. This air dots adopting the left and right split true wireless design. Bid farewell to the wire binding, bringing the listening experience of both ears and music. Xiaomi Air dots pro are the tri-band balance. The battery is fixed in the backside of the speaker unit. With the touch sensors, you can play your favorite song. After first time paring to the device then you keep air dots in the box and after any time when you open the charging dock then air dots connect automatically with your first pairing device. The bottom part of Xiaomi air dots has a solid white and remaining part is designed with a matt finishing. The touch area of air dots is top and for charging you can charge with the bottom side of air dots. The case of air-sots is round shaped and built quality is very nice. It is entirely made of plastic. When you charge the Air dots during charging air dots show the red light. After connect with your device if you can’t play anything then air dots automatically turned off within 30 minutes. When Air dots battery is low then they charge automatically and air dots charge with the help of magnetic switch. Air dots very fast charge and works many hours in single charging. 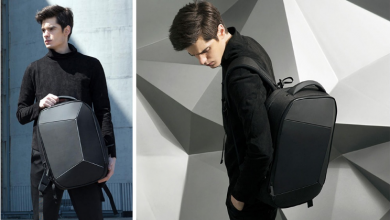 You can wear it very comfortably and this adjusts in convenient storage. Air dots easily adjust in your pocket. Also, this product has universal compatibility. During the drive, you can easily talk with everyone on xiaomi air dots. 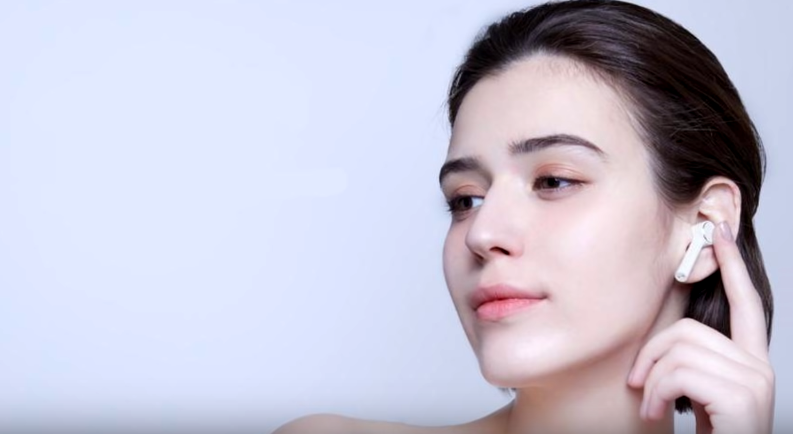 Xiaomi Airdots pro is very beautiful product when you wear and you are on the walk then it attracts to everyone because during the walk you walk very slows or fast it do not inter-fare or disturb your activity and also everyone sees very clearly the advantages of this product. With the Mi Airdots pro, you can listen to everything with just one touch. This is an easily wearable product and the sound quality is very high. You can wear it during vehicle driving. It produces a silky smooth base during play anything. The audio output is very clear and you can increase and decrease the base, volume, treble, etc according to your need. Xiaomi Airdots pro gives you satisfy result always. During call conversation, the MIC quality is also good. If you double touch on the airdots activates google assistant. This Mi airdots pro work with sensors. Mi Airdots pro is automatically device. The sound quality of Mi airdots pro is very good and clear. The airdots also do not harm your eardrums. The battery is also durable. This provides you medium ear tips for your comfort during wear airdots. Charging case is very lightweight and airdots also very light weighted. Charging case has the USB port for the charge. During running you can wear these Mi Airdots Pro and during running these air dots do not come out from the ear. You can compare these Mi Airdots Pro with any earphones or air-pods. Airdots are one of the best product. It always suits the personality of everyone. This gives you high quality in low price and also gives you beautiful, charming and classic design. You can charge Mi Airdots Pro with your laptop or computer and enjoy its full day. This is best for a music listener because of its battery backup, sound quality, good design, etc. so get hurry and buy this product now. i have the airdots pro and i ask how i can skip a song with the touch ? Hi thank you for the reply. You need to go to the blueetooth and tap on the right side where you will get an option where you can select the option that you want on the left and right airdot.